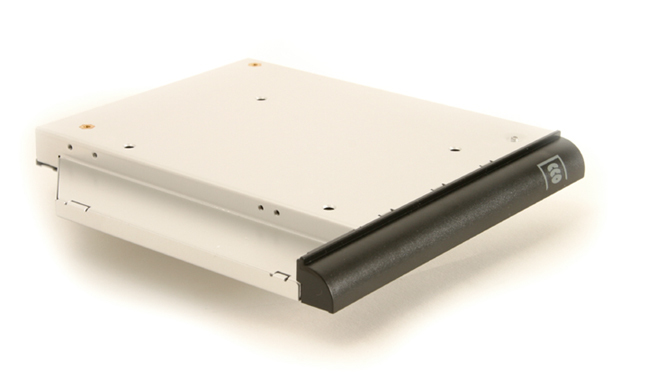 Add up to 1TB! 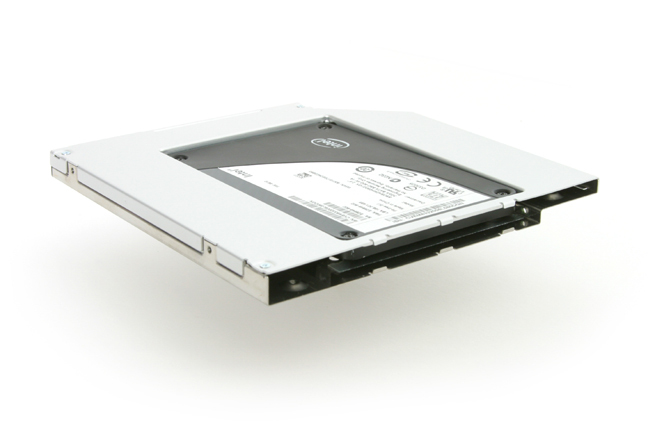 Replace your optical drive with a hard drive or SSD. 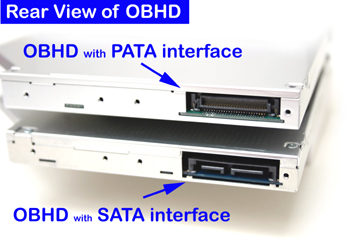 We offer solutions to replace optical drives with SATA or PATA interfaces. Choose from 9.5mm or 12.7mm heights depending on what computer you have. 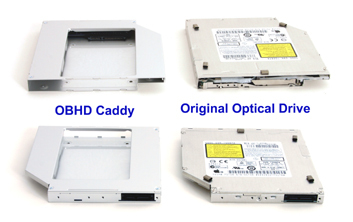 Our caddies are a direct replacement to the "original optical drive"--the same dimensions, the same screw mounting locations. 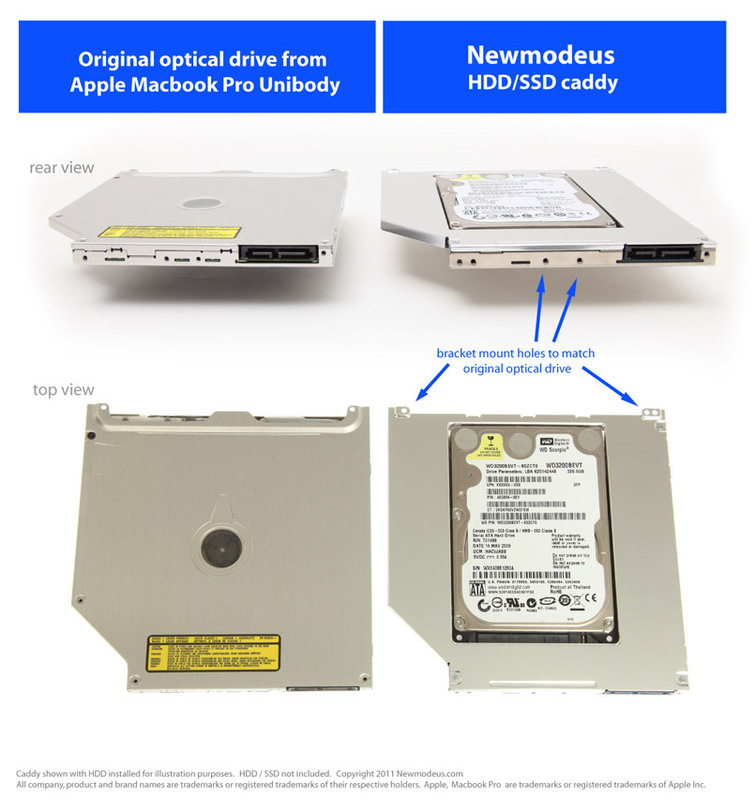 *Apple Macintosh, Macbook Pro, SuperDrive and the Apple logo are registered trademarks of Apple Inc.